Watch full Teamo Supremo Episode 27 online full HD online. 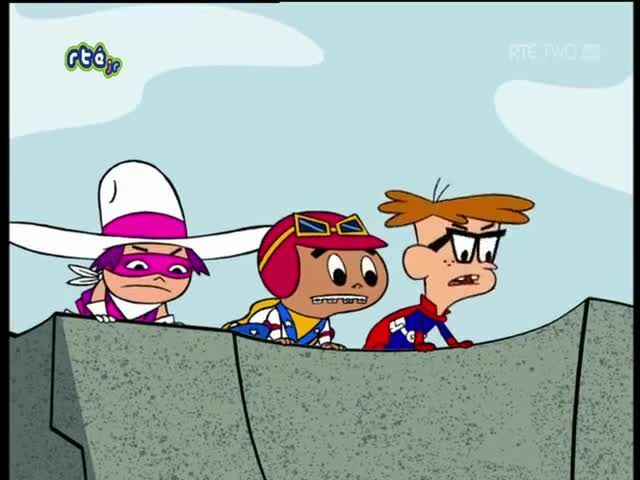 Cartoon video Teamo Supremo Episode 27 online for free in HD. Enter Lord Druid!.